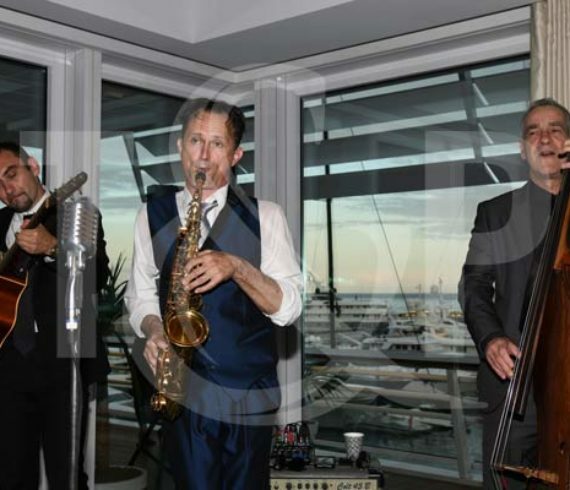 Our great jazz trio was performing in Monte-Carlo at the prestigious Yacht Club of Monaco. 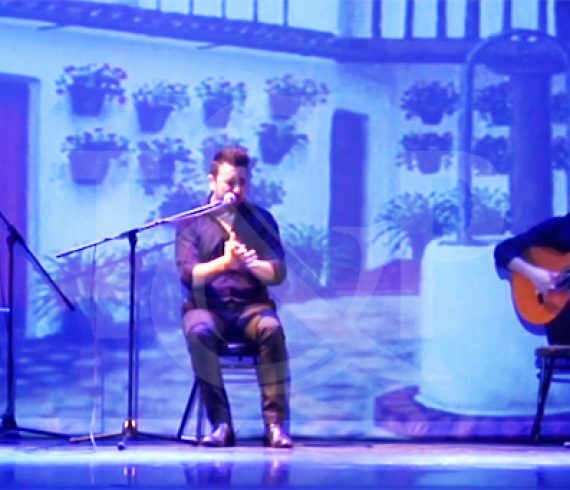 For a few hours they played some of the well-known jazz standards. Thanks to the client for his trust in the quality of our jazz musicians. 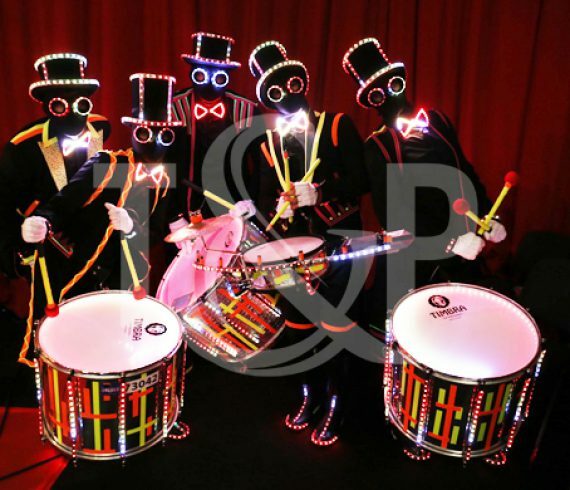 A wonderful corporate event took place last month in Antibes, France. More than 300 professionals from the tourism industry were there for the occasion. 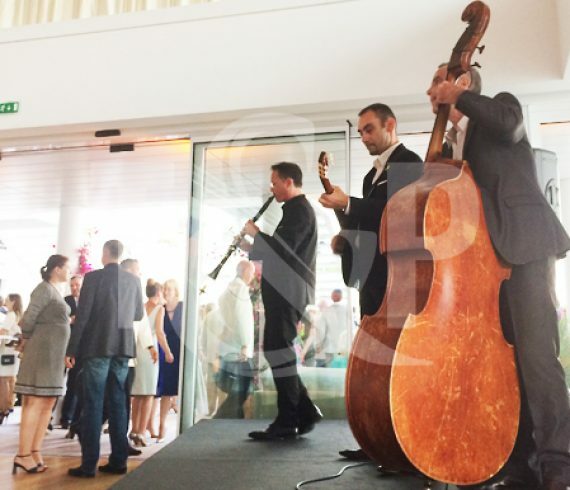 Our incredible jazz quartet came to Antibes in order to entertain all the guests. What a groovy night it was ! Everyone danced all night long thanks to the undeniable talent of the band and their unique style ! An unforgettable moment for sure ! 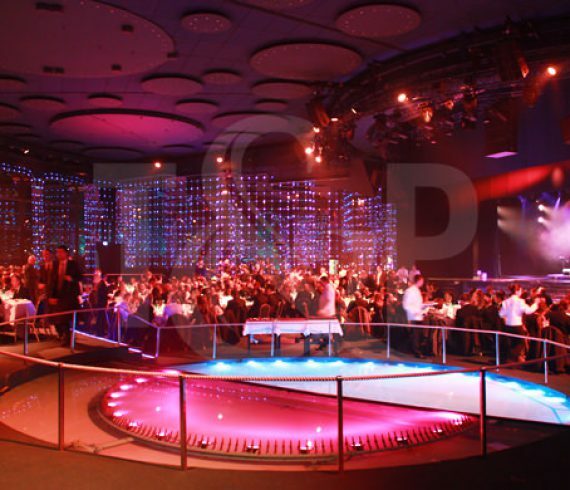 On the 4th of March, a wonderful corporate event took place inside the beautiful “Salles des Etoiles” in Monaco. A fantastic jazz band came in order to make all the guests dance on some groovy and enchanting sounds ! Their undeniable swing was the key element of that perfect party ! Everyone enjoyed it for sure ! A sumptuous birthday has been organized in January in Dusseldorf, Germany. Our amazing band came for the occasion : three singers and even a DJ ! Thanks to their wide range of songs, they managed to set the dance floor on fire ! With such talented artists, the birthday was meant to be the perfect party ! In July for a private event. 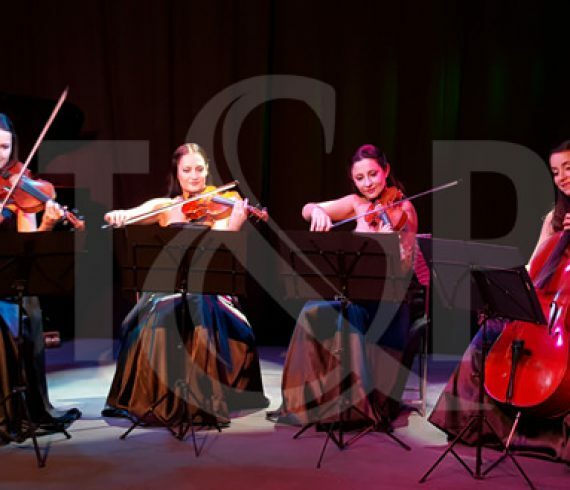 Our musicians performed in a amazing beautiful Palais in Côte d’Azur at Saint-Jean-Cap-Ferrat. It was a chic event inside “Villa Ephrussi de Rothschild”. 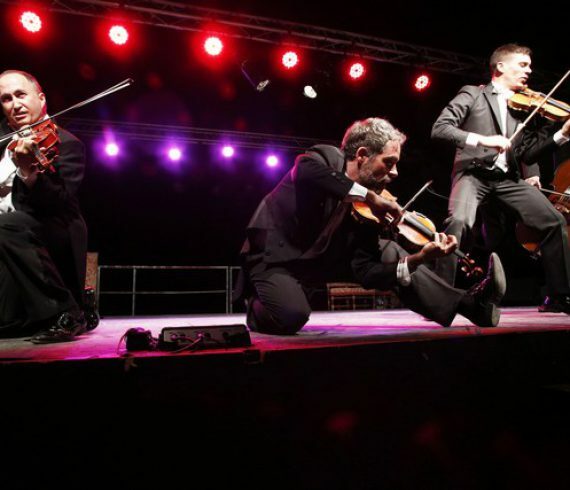 The quatuor realized a gracefull show.